As usual, we keep our dojo open as much as possible, during the holidays as well. 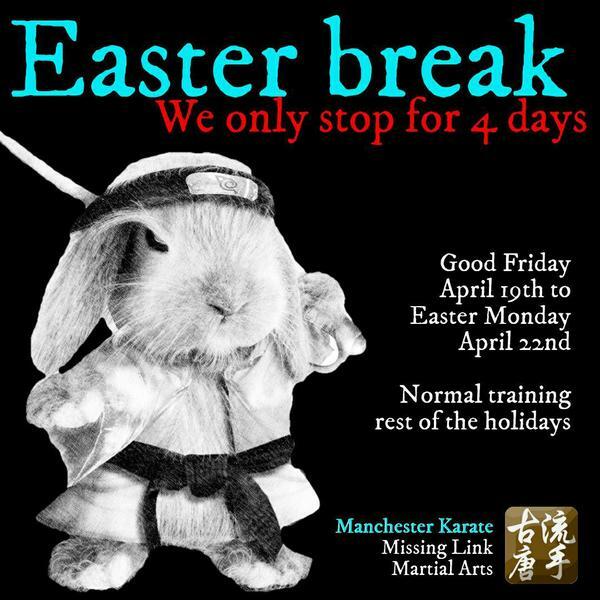 This Easter we are only closing on the four days of the actual Easter weekend - around this you are always welcome to join! 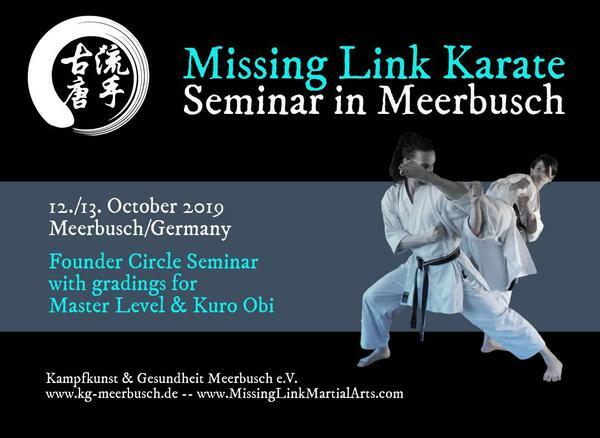 Meerbusch, Germany, will host our 2019 Kuro Obi/Master Level gradings - and a proper seminar with the whole Founder Circle. If you want to broaden your horizon or go for one of these higher belts, mark the date! Welcome to the regular newsletter - we will use it to keep you up to date about everything that's happening. 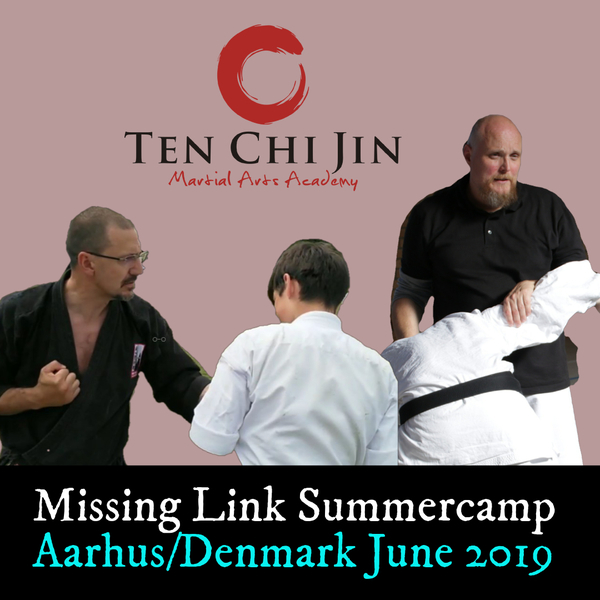 You can always sign up here: Newsletter subscription, where you will also find the archive of old editions.